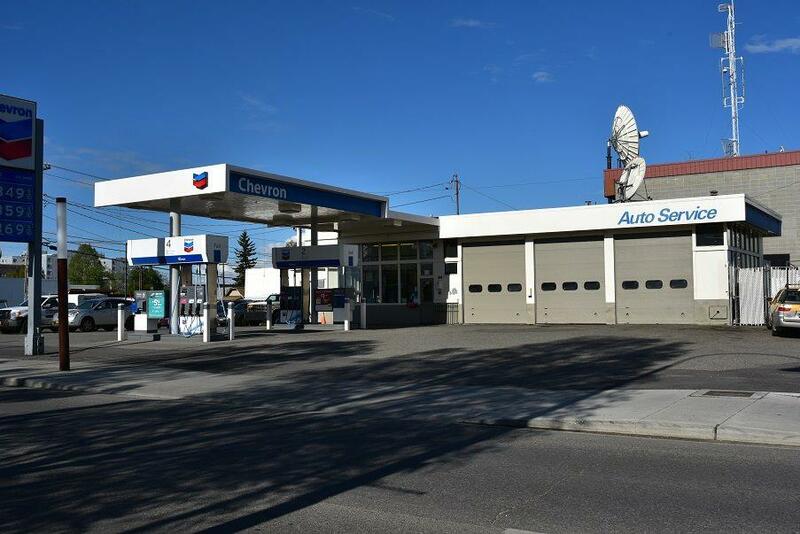 Goldpanner Chevron is a full service station with auto repair service, fuel sales and lube bays. 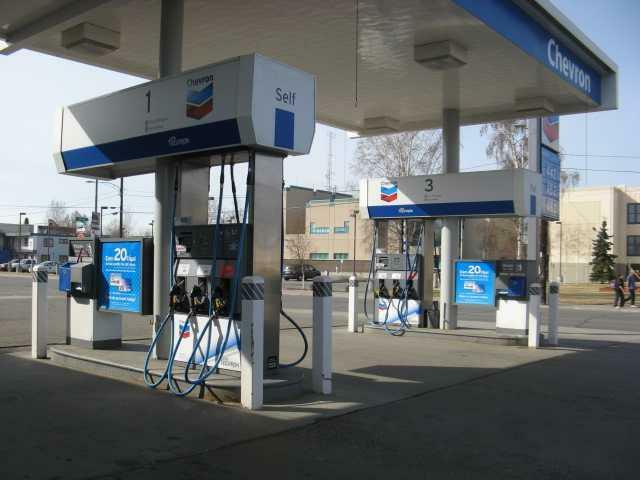 This is a long term business with high visibility and excellent opportunity for expansion. 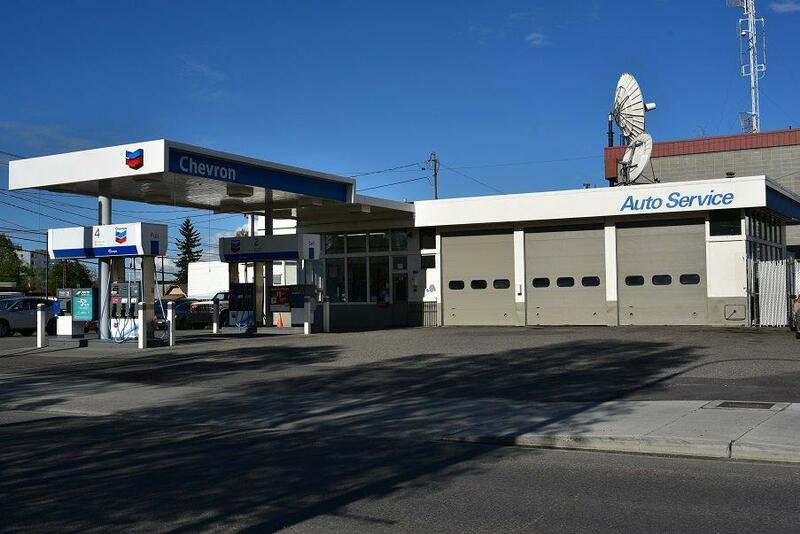 Situated on four city lots for a total of 0.34 acre of prime downtown Fairbanks property, with Cushman Street frontage and extending between 8th & 9th Avenues. Cushman Street was rehabbed, repaved and re-lighted in 2015 & 2016. 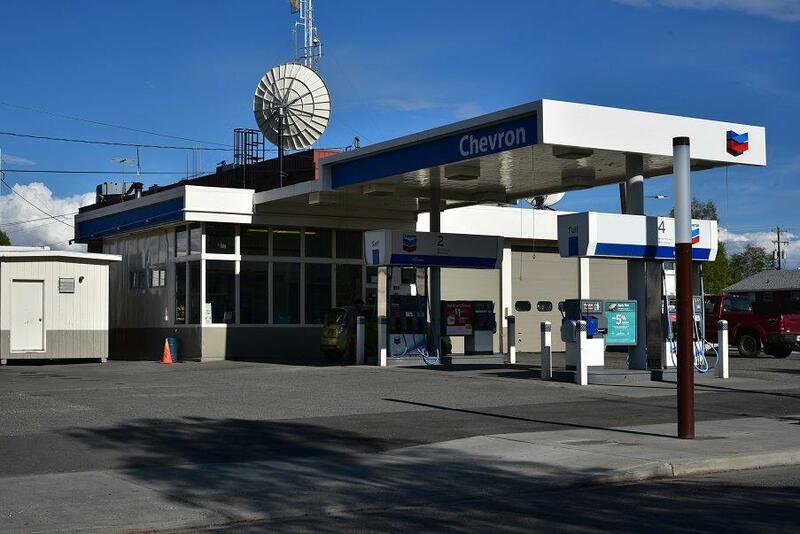 Goldpanner Chevron is in the heart of the Golden Heart City! Listing provided courtesy of Joe Russo of Russo Realty.